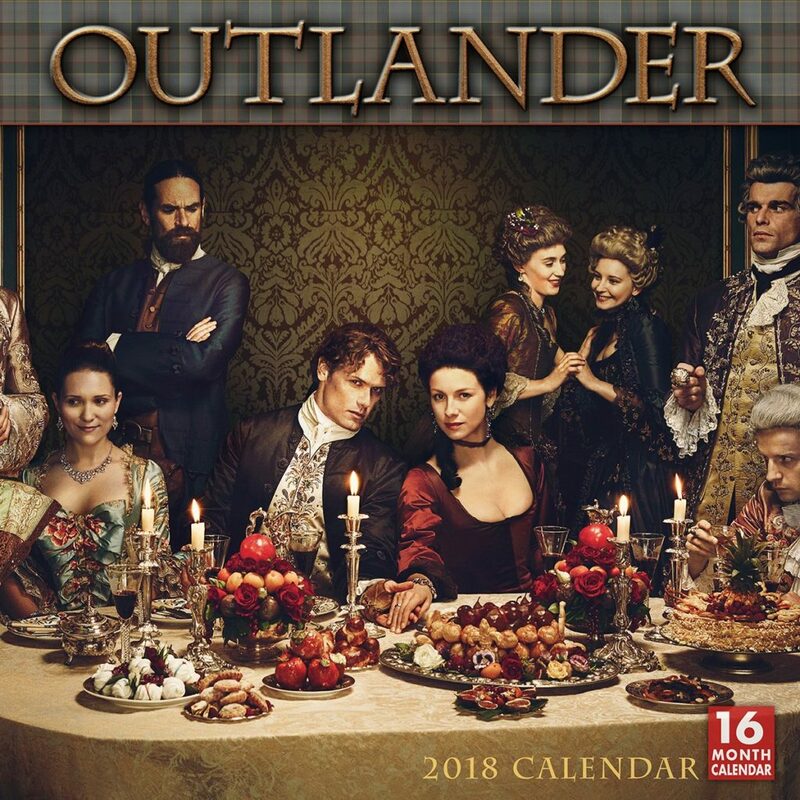 Another year, another set of Outlander calendars for you to own. 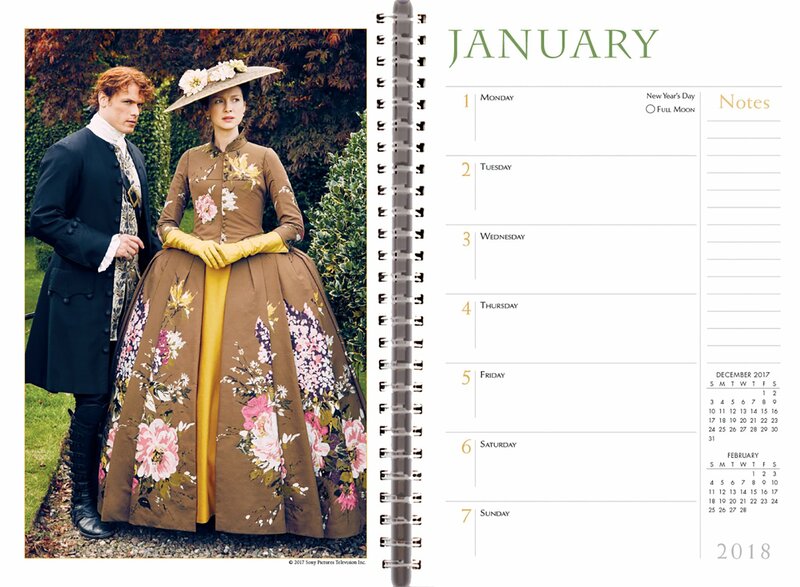 For 2018, the calendars consist of a wall calendar, a mini calendar, and an engagement calendar. 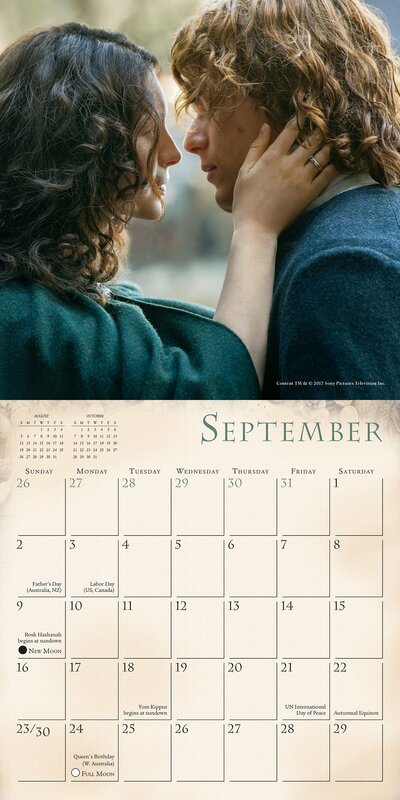 The engagement calendar is replacing the daily boxed calendar. 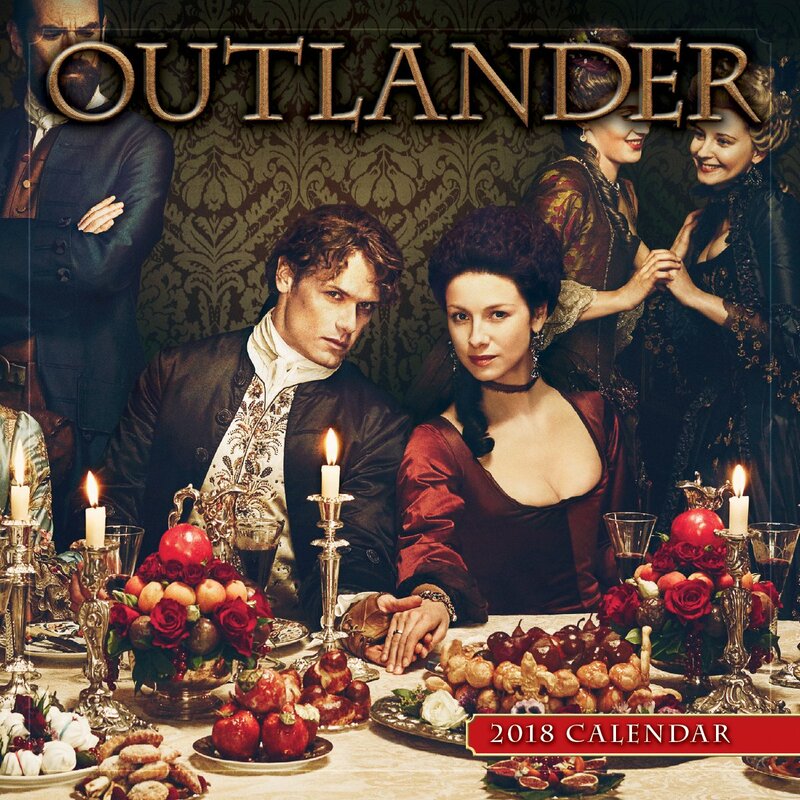 Considering these calendars come out before season three premieres, I’m afraid we are in for season one and season two images again for the calendars. 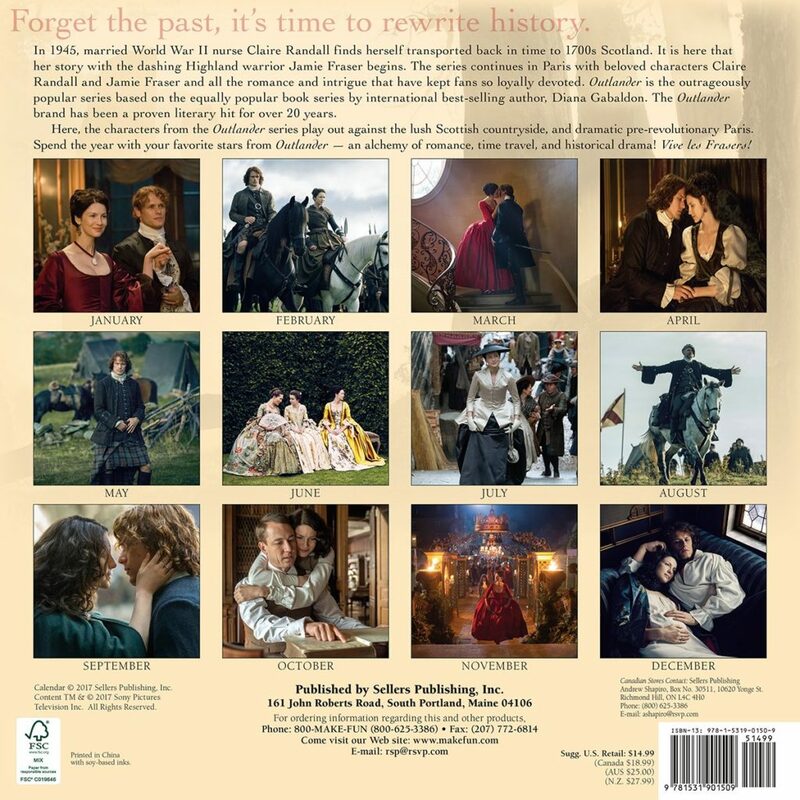 When these are released, I will do another video previewing all three calendars as I have for the 2016 and 2017 calendars. You can subscribe to our YouTube channel in the meantime.